Girls have their getaways to the spas and all-inclusive resorts, and guys have their bro-cations filled with adventure, excitement, beer, and bonding. Not sure where to get your bromance on next? 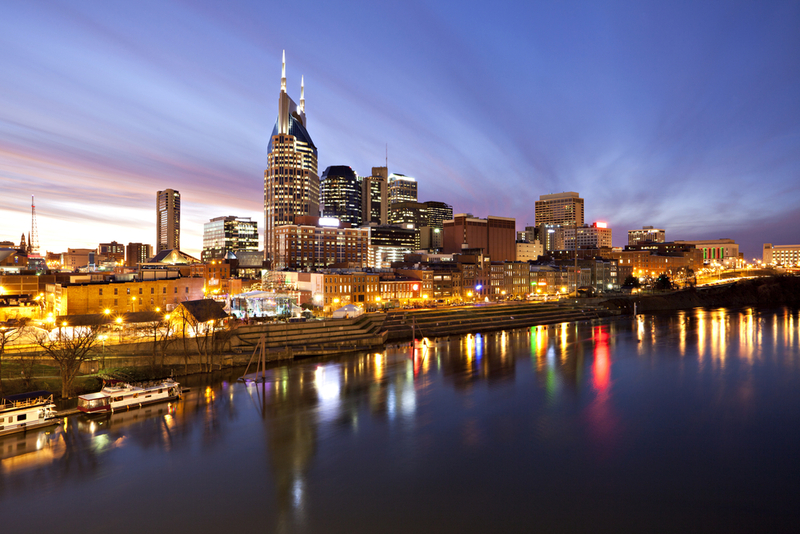 Check-out these destinations for every type of bro. 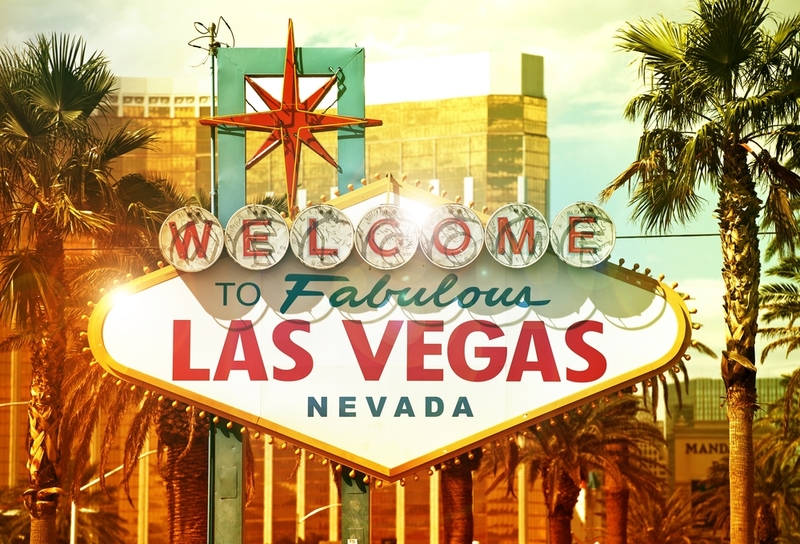 Vegas is the ultimate bro-cation destination. You may have seen movies about this sort of thing, but you can have a wild time without stealing a tiger. Instead, get your adrenaline fix at Exotic Car Racing, where you can zoom around a track at 200 mph in a Ferrari or a Lamborghini. Then head to Fremont Street for SlotZilla, a zipline or “zoomline” adventure 12 stories up. Of course, the Stratosphere is one of the best places to find thrills, but if you’ve done Insanity the Ride, Big Shot!, and X-Scream, then try Sky Jump—a 829-foot leap and the highest controlled descent in the world. You’ll need a drink after that, and The Palazzo has the perfect place for it—Lagasse’s Stadium, a mega sports bar with more than 100 high definition screens, tiered leather couches, and a game-day menu with a kick (or as Emerald would say, “BAM!”). We recommend the Creole Burger topped with Louisiana andouille sausage, caramelized onions, and three chile pepper gouda cheese. Still not done with your bromacing? Then head to the Grand Canyon, only four hours by car (road trip! ), with white-water rafting excursions on the Colorado River. Adventures vary. Take a challenging eight-day full canyon tour, traveling all 280 river miles along the Colorado River, or choose a quick, three-day voyage in the lower 100 river miles with smoother rapids, hidden waterfalls, and majestic eagles. Even when it’s not Mardi Gras, the party never stops in New Orleans, and no matter when you and the bros head down, you’ll most likely find a music festival. In April, The French Quarter Festival presents one of the largest free music festivals in the South with more than 20 stages and more than 90 food outlets. In late April-early May, the New Orleans Jazz & Heritage Festival welcomes headliners like Pearl Jam, Stevie Wonder, Red Hot Chili Peppers, and even Snoop Dogg. In August, the city celebrates Louis “Satchmo” Armstrong and jazz music with a week-long festival, and in October, blues and barbecue take center stage during the Crescent City Festival. Don’t miss the Voodoo Music Experience over Halloween weekend with world-renowned talent and local Louisiana favorites. 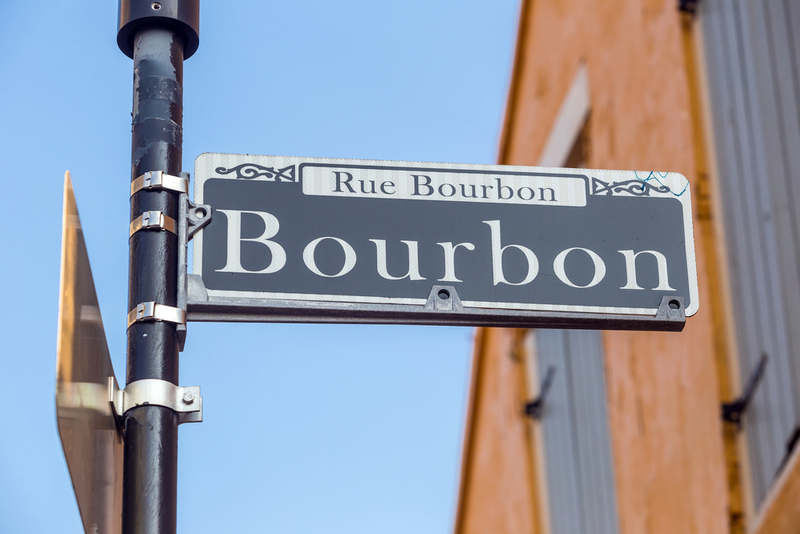 And of course, you’re going to hit Bourbon Street in the French Quarter for some Cajun and Creole eats with some lively nightlife, but don’t forget about Frenchman Street, which offers an energetic, local flare to counter Bourbon Street’s touristy feel. To add some adventure to your bro-cation, take a swamp tour to see some alligators or charter a fishing boat to catch some red fish or paper mouth speckled trout.